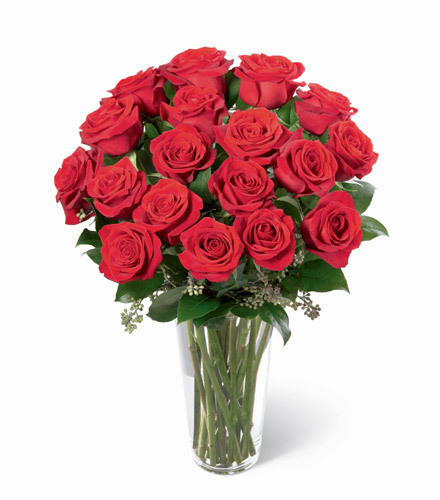 Roses speak of love and admiration like nothing else can ever do!. 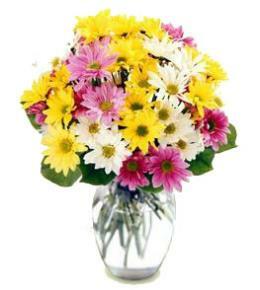 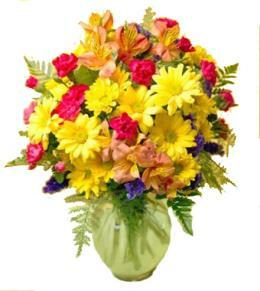 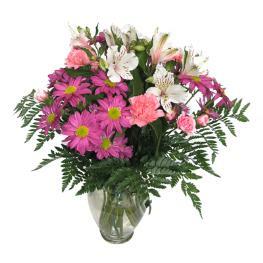 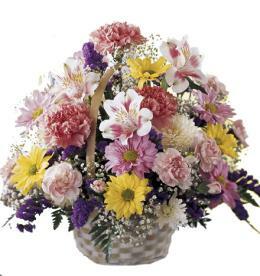 Arranged with greens in a classic glass vase, this bouquet is a gift to the heart. . 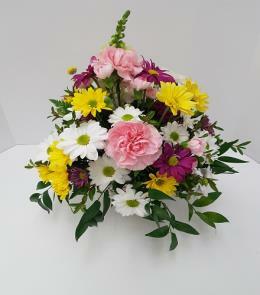 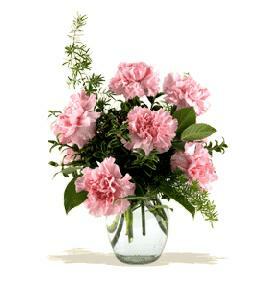 Featured Floral Selection - Long Stem Roses in Vase 12, 18, 24 or 36..